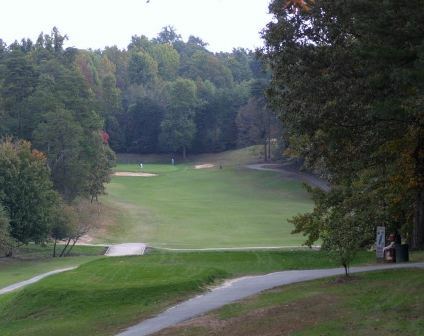 Ponderosa Golf Club is a Public, 9 hole golf course located in Stoneville, North Carolina. 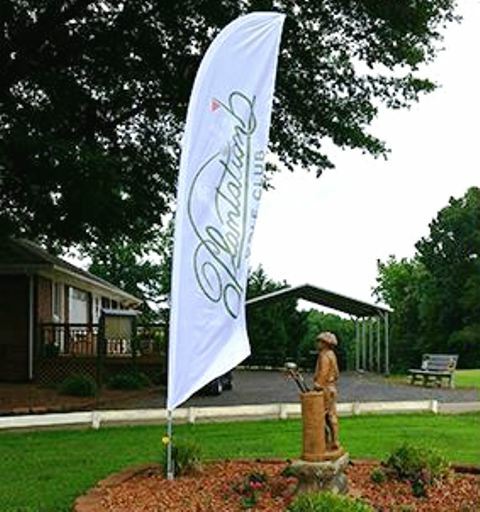 Ponderosa Golf Club first opened for play in 1961. 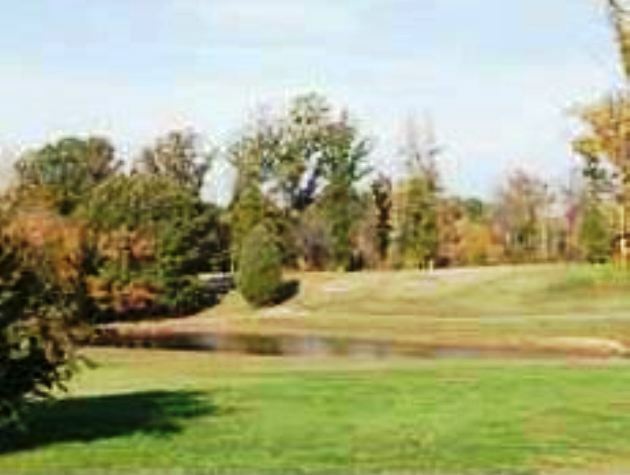 The course was designed by Clyde Claysbrooke. 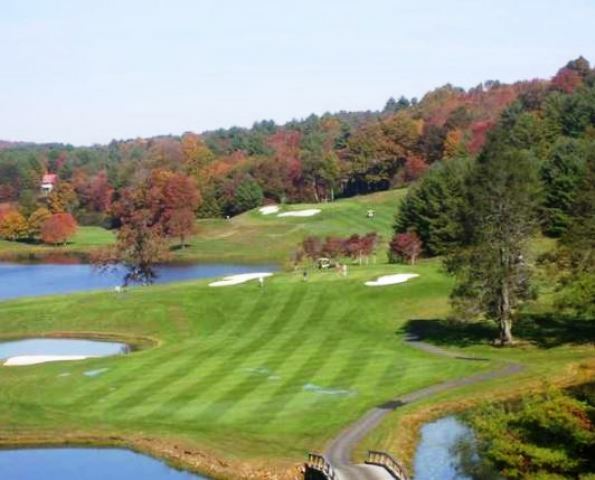 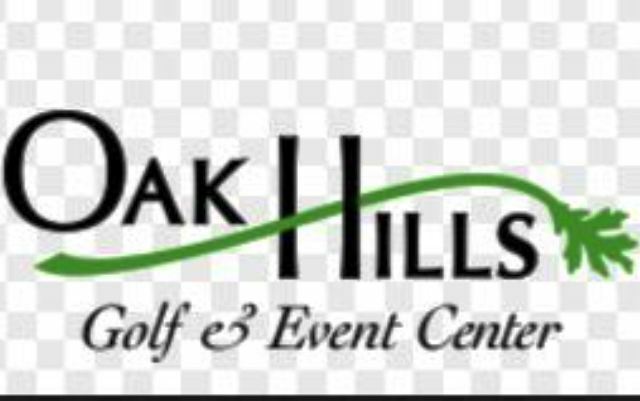 This narrow course has undulating greens and narrow fairways. 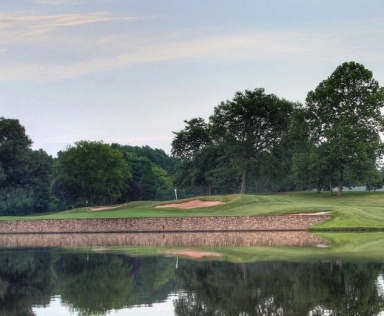 Water hazards that come into play on five holes. 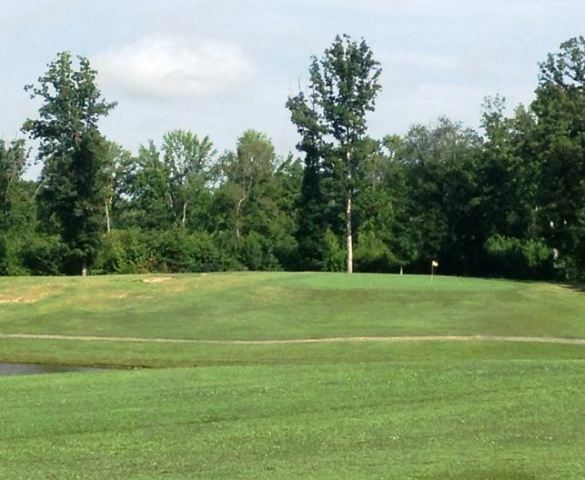 Each hole is well bunkered. 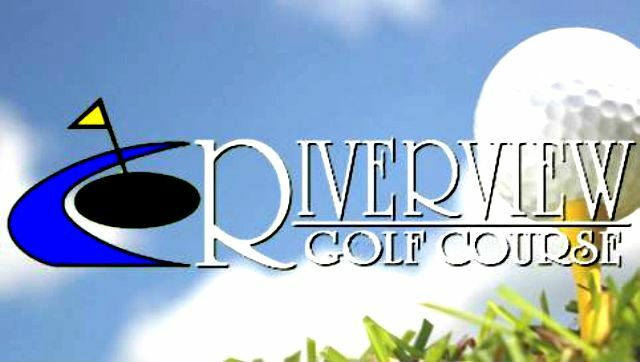 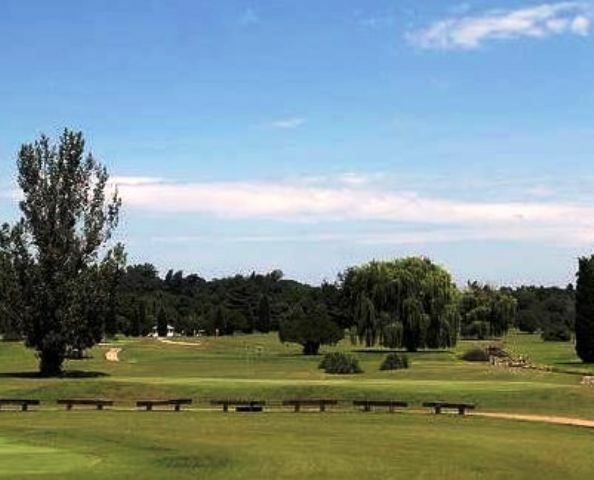 The course closed in 2015 and was put up for sale.